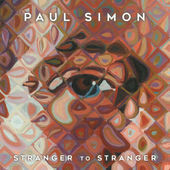 Paul Simon's Stranger to Stranger tops the chart with 97 spins, followed by Radiohead, Allen Toussaint, Case/lang/veirs and Colvin & Earle. Paul Simon's Stranger to Stranger tops the chart with 102 spins, followed by Radiohead, Whitney, Kaytranada and Fruit Bats. 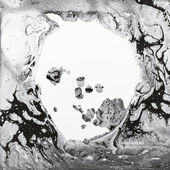 Radiohead's A Moon Shaped Pool tops the chart again with 113 spins, followed by Paul Simon, The Monkees, Colvin & Earle and Kaytranada. Radiohead's A Moon Shaped Pool still leads the chart with 100 spins, followed by The Monkees, Kaytranada, James Blake and Parquet Courts.